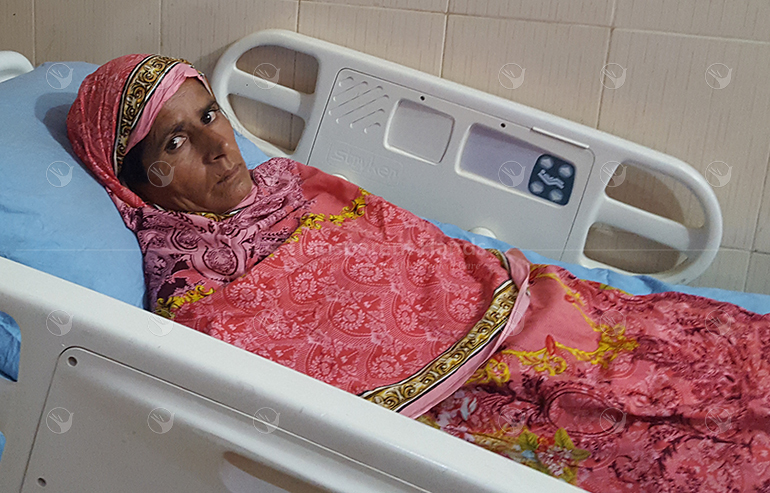 Sakina Bibi 39 years old lady was suffering from painful Rt. Hypochondrium and vomiting. She was diagnosed with Symptomatic Gallstones and was advised surgery for removal of gallbladder. Her Laparoscopic Cholecystectomy was done on 28-10-18 in Abid Hospital, Mian Channu by Dr. Abdul Saeed Sajjid. She remained admitted for 2 days and had good post operative recovery. She was discharged pain free and in satisfactory condition.